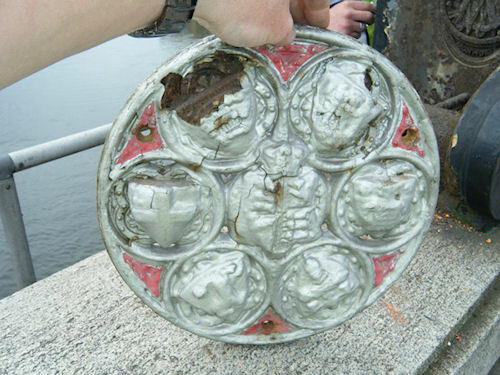 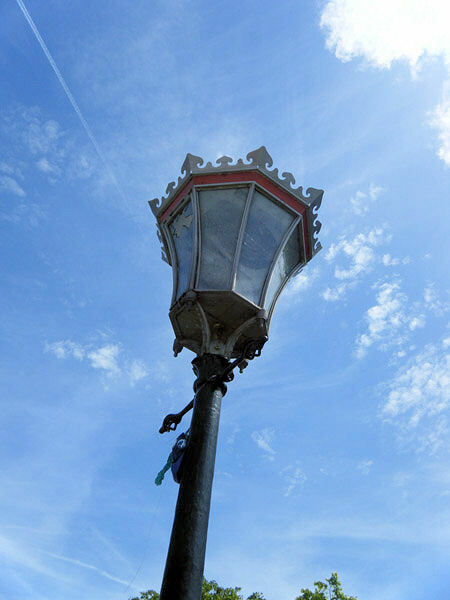 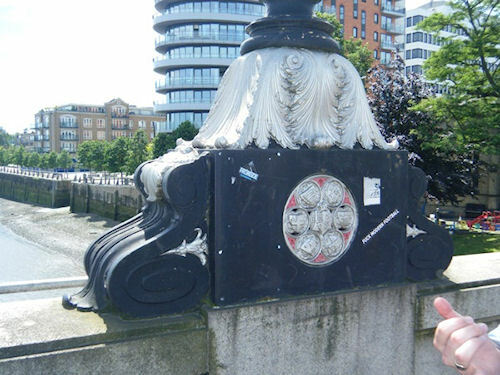 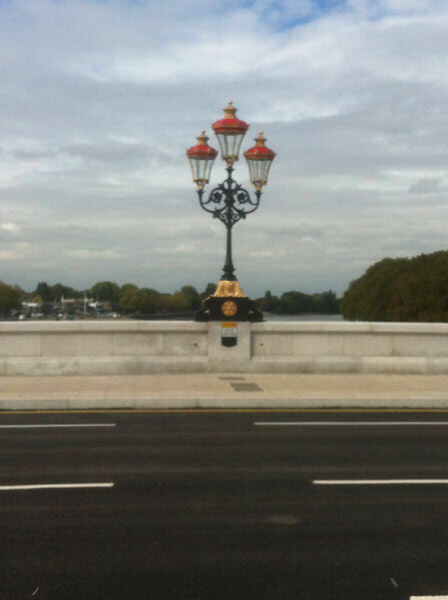 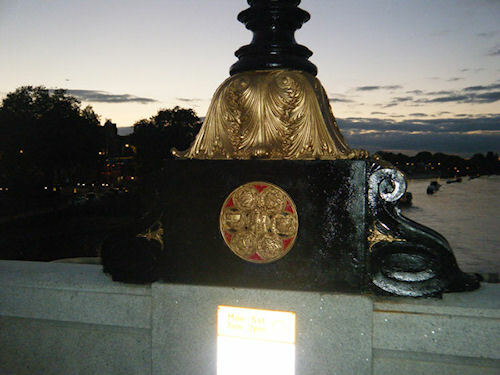 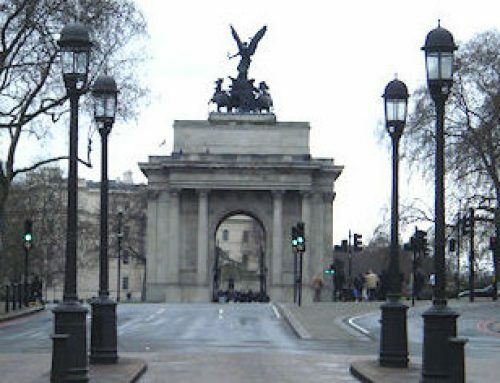 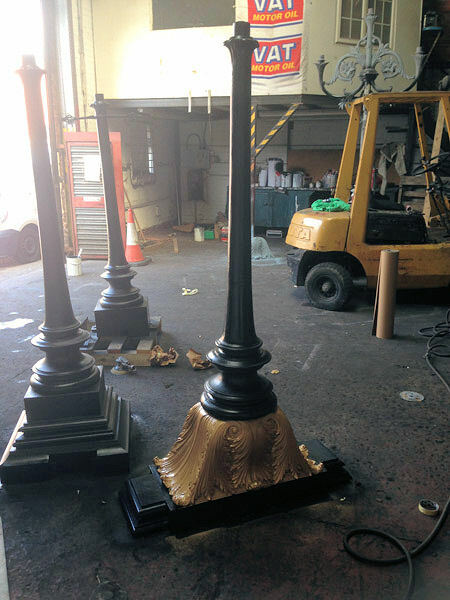 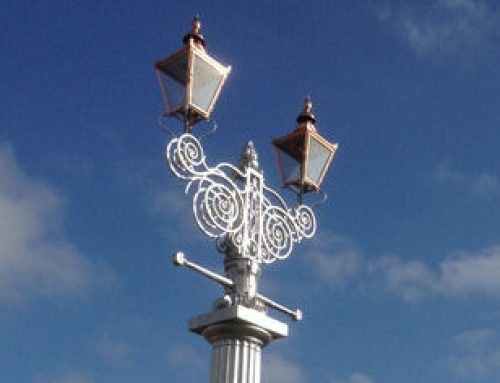 For the second time in history JW(UK) Ltd was trusted by Wandsworth Borough Council to bring the shine back to Putney Bridge. 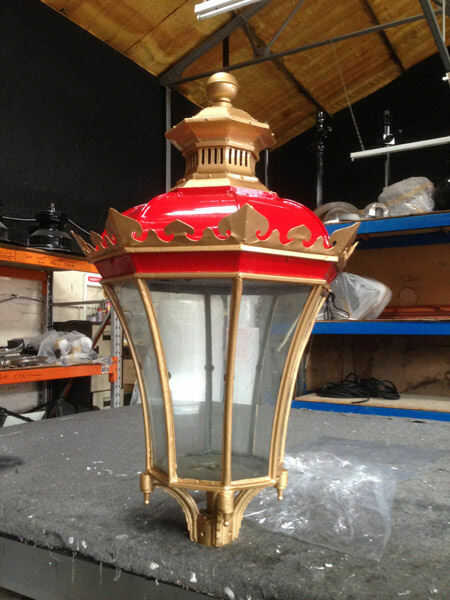 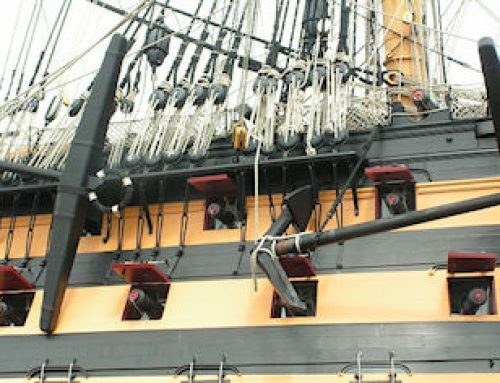 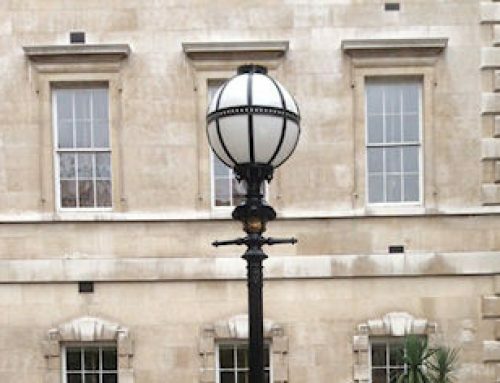 Back in 1990 we refurbished all the columns and lanterns and converted the lumianries from very old SOX lamps to the best available at the time – SON lamps. 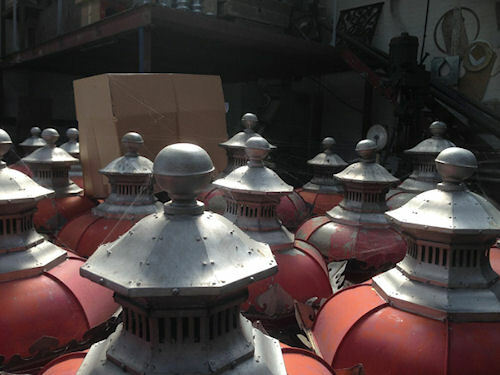 In 2014, besides from refurbishing all the majestic lanterns and posts, we have upgraded the lighting installation to high performance, environment friendly LEDs. 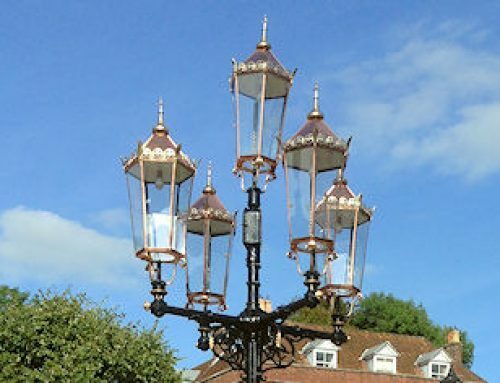 We have used Philips Fast Flex 2×8/III-X Gen 2 boards (4 per lantern).